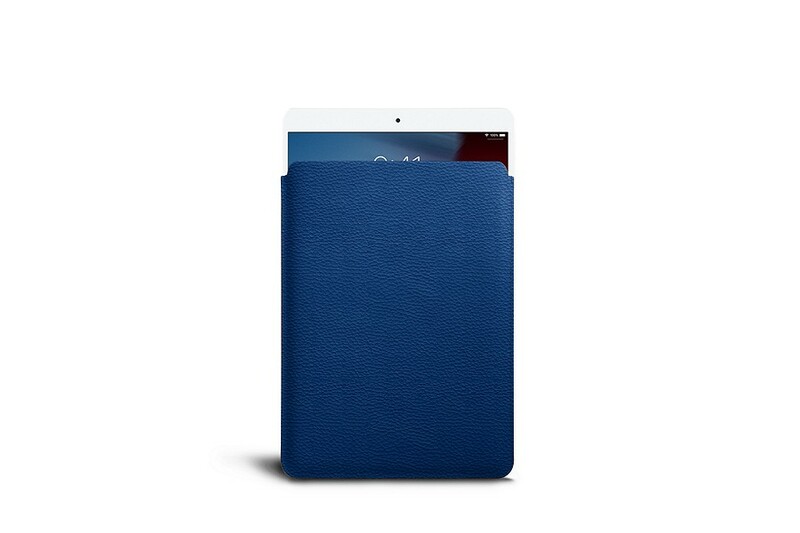 We have designed a sublime protective case for Apple’s new iPad Air 2019. 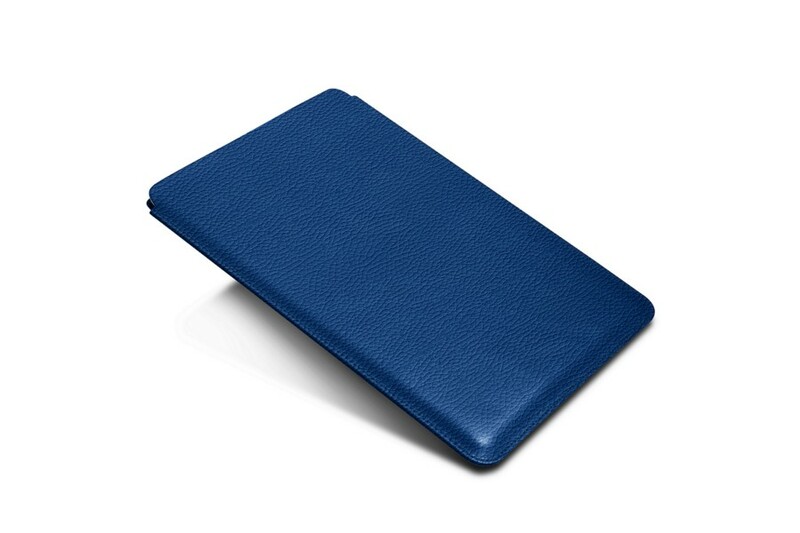 Made in premium leather coupled with a sumptuous microfibre lining, your tablet is protected from accidental scratches or dust deposit. 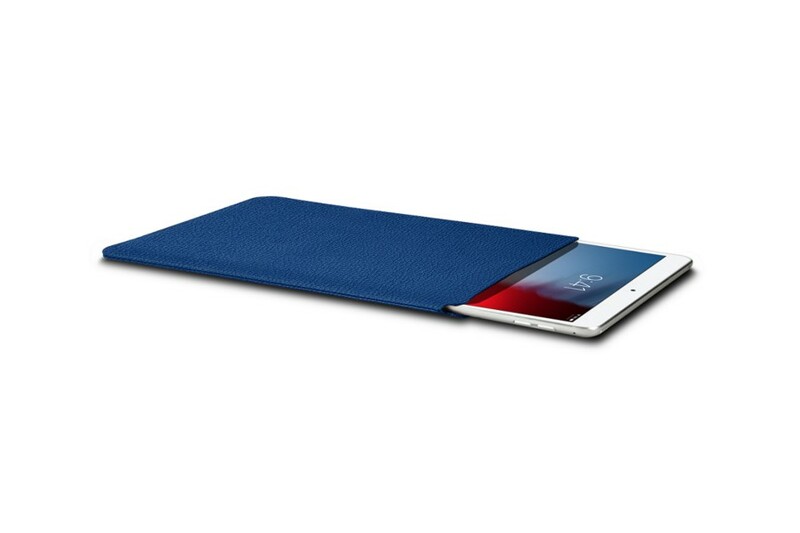 This custom iPad case ensures that your tablet stays as new for longer. 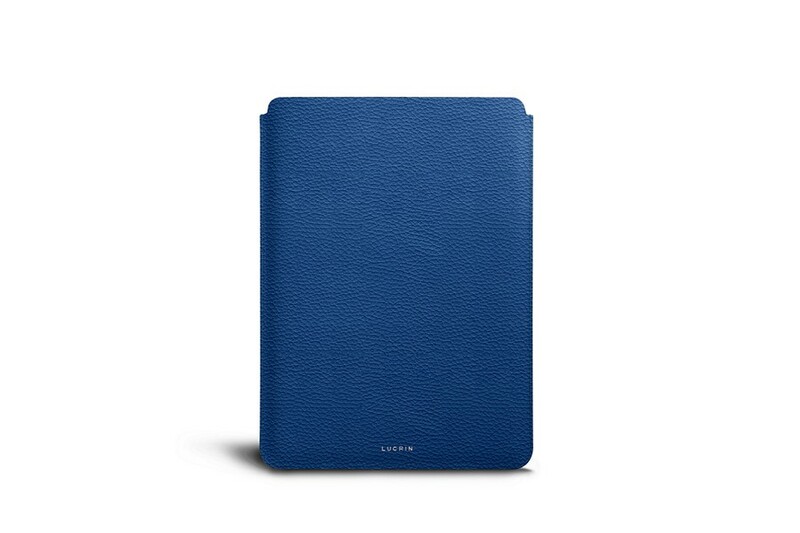 An amazing palette of colors is available and you can even customize your iPad Air sleeve with the unique engraving of your name or initials. 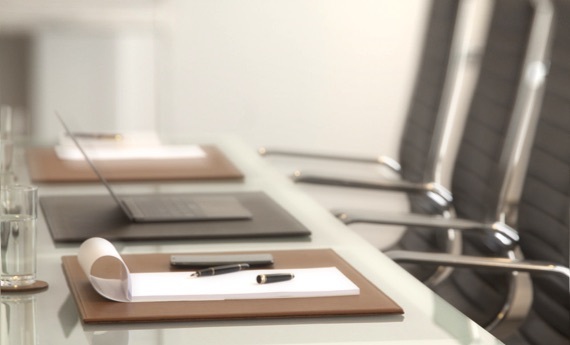 Note that this iPad Air leather cover can fit your tablet and its smart keyboard.